Paul Toepfer Photography specializes in destination weddings! Have you always dreamed of spending a vacation with the person you love in some exotic location where the ocean is turquoise and meets the soft sandy beach with each wave? Are you interested in a week long celebration of your wedding without the inconvenience of all the planning a big wedding takes? With a destination wedding you can have the best of both worlds! It is becoming quite popular now to plan a wedding in Jamaica, the Bahamas, and other lush tropical islands. Couples may invite loved ones to join them in Paradise to celebrate their wedding day, and a vacation at the same time! Many resorts will include weddings and a wedding staff to take care of the details at no extra charge. With such an extraordinary background and the bride in her wedding dress you will want to capture this once in a lifetime turning point with professional portraiture. Paul Toepfer Photography can work out an affordable deal just for you to have his expertise documenting your special day. We can also arrange for you to set up a gift registry that may be mailed out to assist your guests in purchasing a gift certificate towards your photography. This is all done on-line from our website! 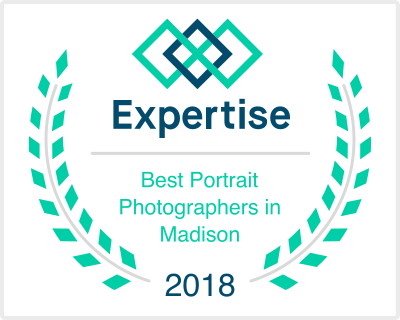 Call Paul Toepfer Photography and make your appointment today at (608) 848-2060!